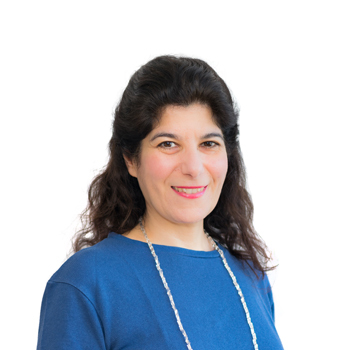 Gina Alexandratou has been a member of the Deree faculty since 2015. She mainly teaches, beyond introductory modules, modules on Social and Developmental psychology as well as Social Cognition. She has been working in the area of private and public higher education for fifteen years and has served as head of psychology programs. Her research and academic interests are in the areas of social psychology and consumer psychology and in particular identity related and symbolic meanings of possessions, compulsive consumption, materialism, treasured possessions, psychology of advertising as well as developmental psychology with emphasis on identity formation in adolescence.